Live action cosplaying at it's finest! There’s no question that PAYDAY: The Heist took the Left 4 Dead formula and produced it into a solid co-op gaming experience. Thus, 505 Games and Overkill announcing that they're translating that into a new PAYDAY web series got us pretty excited, and with only a couple of months until the launch of PAYDAY 2. In addition, there’s actually an upcoming PAYDAY movie coming out too, which sounds pretty intriguing if it’ll be anything like the revealed trailer. The web series begins in 2 weeks from now, so we’ll be on the lookout for more information. 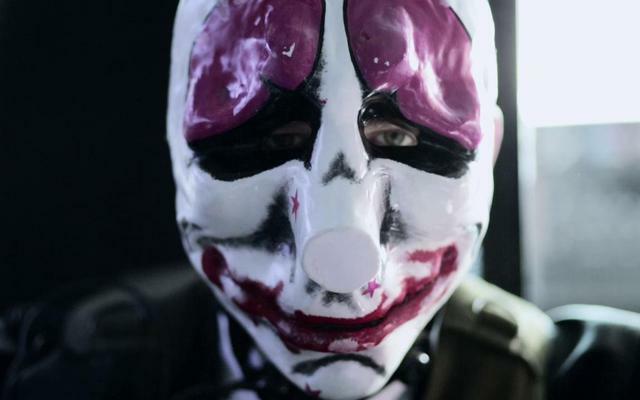 Preorders for PAYDAY 2 are still being taken on Steam and retail outlets. The exact release date has yet to be determined, but we do know that it will be sometime in August for PC, Xbox 360, and PS3.